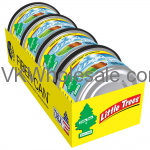 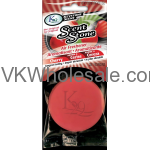 Minimum quantity for "Little Tree Air Fresheners Fiber Can auto air freshener, Cherry Blast, 4PK" is 1. Minimum quantity for "Little Tree Air Fresheners Fiber Can auto air freshener, Caribbean Colada, 4PK" is 1. 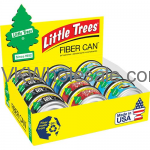 Minimum quantity for "Little Tree Air Fresheners Fiber Can auto air freshener, Summer Linen, 4PK" is 1. 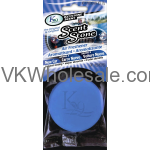 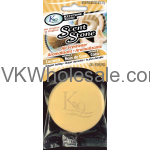 Minimum quantity for "Little Tree Air Fresheners Fiber Can auto air freshener, New Car Scent, 4PK" is 1.